The United States represents one of the world’s largest economies, but a record 46.7 million Americans—many in working families—live below the federal poverty line. As income inequality widens, stagnating wages, rising housing costs, and limited public transport are diminishing social mobility as well. 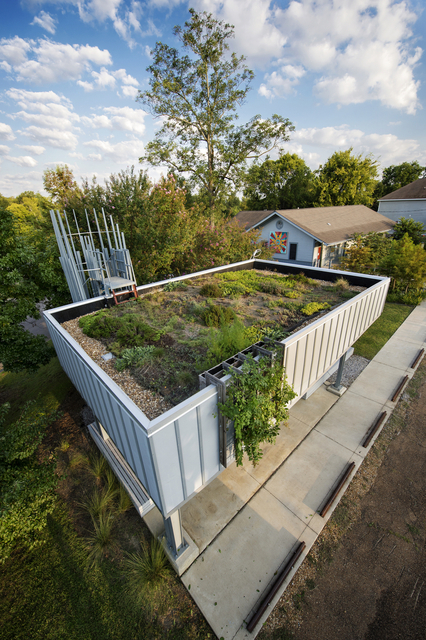 The third in a series of exhibitions dedicated to socially responsible design, By the People examines these complex and systemic challenges and invites visitors to explore 60 collaborative designs from across the United States that engage the public in efforts to revitalize their communities and improve opportunities. 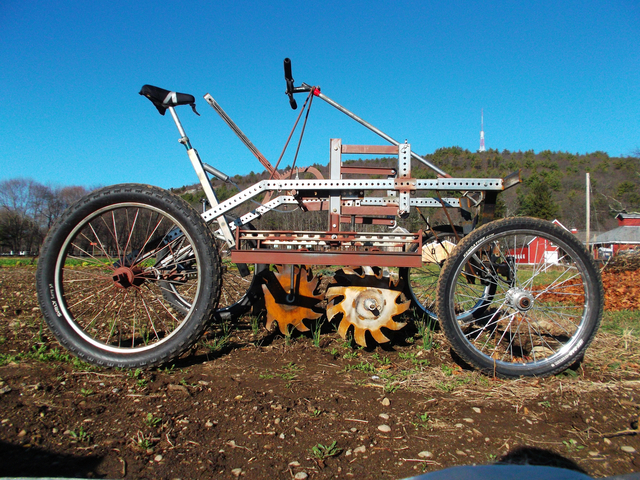 Collectively, these works illuminate how design can act as a catalyst for positive action. 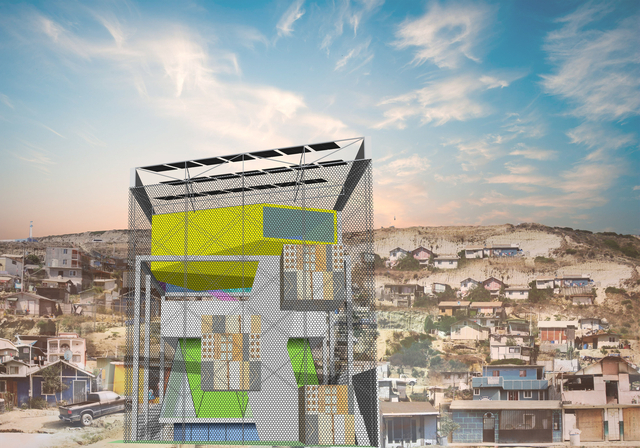 Spanning regions and borders, these designs are responses to decades of divestment, social and spatial segregation, and mounting climate challenges, which have galvanized designers and communities to work together to create more inclusive and sustainable neighborhoods, towns, and cities. A broad and diverse coalition—from Latina grandmothers and Kentucky coal miners to Detroit urban planners and Brooklyn coders—has created resourceful strategies to counter social and economic disparities. By the People demonstrates that bridging divides and creating alliances—listening, valuing, and incorporating local community expertise—are essential for envisioning, designing, and building a more just and equitable America. Librarians at Chattanooga Public Library’s downtown branch converted 12,000 square feet of overcrowded storage space into an open experimental lab for 21st-century library services. Designed for flexible programming, 4th Floor doubles as a maker space and a civic commons for the city’s citizens regardless of socioeconomic status. The intentionally cluttered space filled with low- and high-tech machines—from a traditional floor loom to a digital laser cutter—encourages experimentation and collaboration. 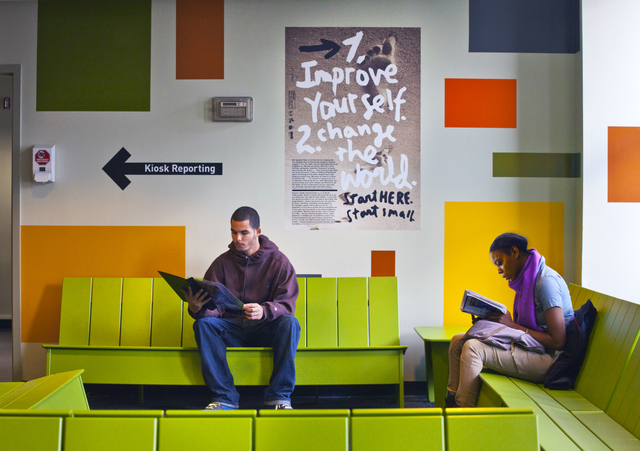 While conventional libraries support information consumption, 4th Floor encourages knowledge production and sharing. 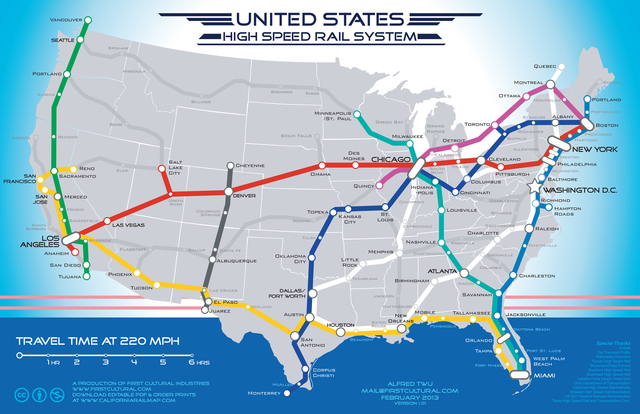 The Belt Line Atlanta design concept by Georgia Tech student Ryan Gravel proposes reusing 4 abandoned freight railroad segments to create a 22-mile, light-rail transportation loop connecting more than 40 neighborhoods. The catalyst infrastructure is designed to shift Atlanta from a sprawling edge city to a denser center city, from a divided city to a connected equitable city. 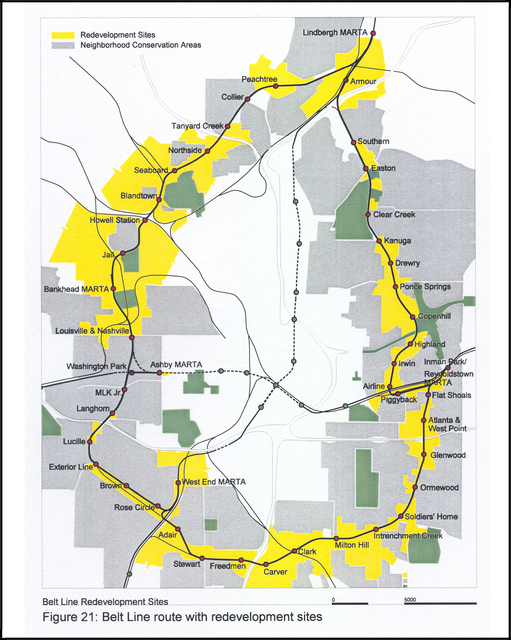 Officially renamed Atlanta BeltLine, it includes new greenways, parks, affordable housing, and future transit. A land trust collaborative formed to combat displacement caused by increased property values. 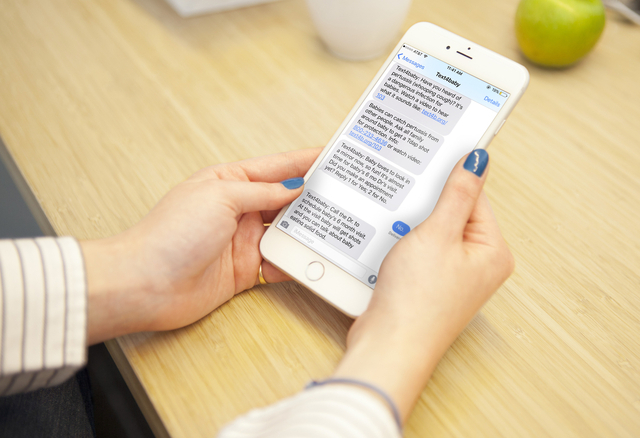 A survivor-centered advocacy group, Washington State Coalition Against Domestic Violence partnered with Mahlum architecture firm to design Building Dignity, a flexible and accessible online tool for advocates, architects, and policy makers. 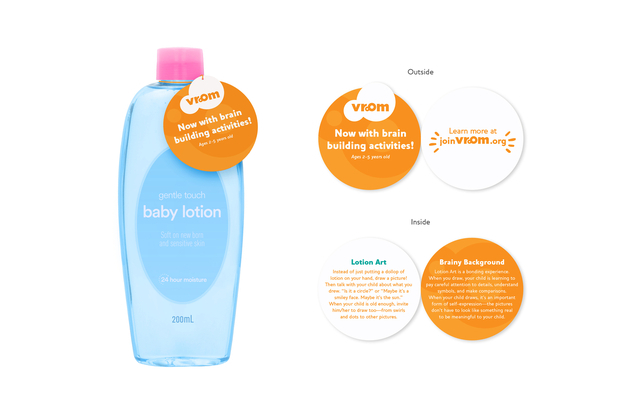 It aligns design strategies with emerging thinking on safety, healing, and empowerment for domestic violence survivors and their children. 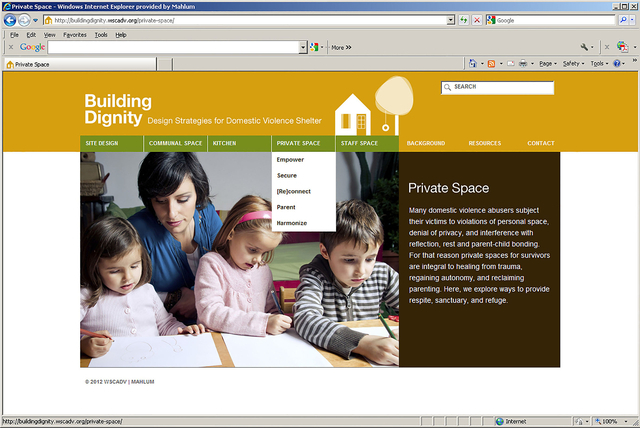 The website calls for critical thinking about sheltering and for community involvement instead of secrecy, because today’s technology makes maintaining a secret location unrealistic—provoking a national conversation about creating safer, community-engaged domestic violence shelters and how design can help survivors rebuild a sense of dignity. The Crest Apartments, 64 units of permanent supportive housing designed for disabled individuals and veterans formerly living on Los Angeles streets, introduces a new density to a sprawling LA suburban neighborhood with easy connections to public transportation and area resources. Supporting a new design equity—informed by residents—the light-filled complex integrates studio apartments with shared living spaces, supportive social services, and a mobile health clinic. The complex is Skid Row Housing Trust’s fourth collaboration with Michael Maltzan Architecture. 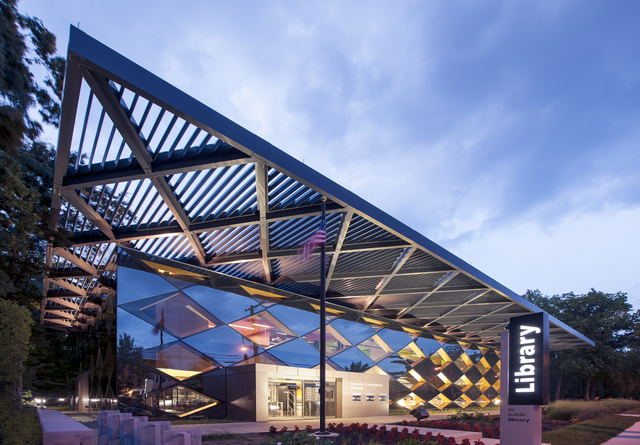 A bold design vision to reinvigorate neighborhoods by transforming library branches into interactive civic hubs. 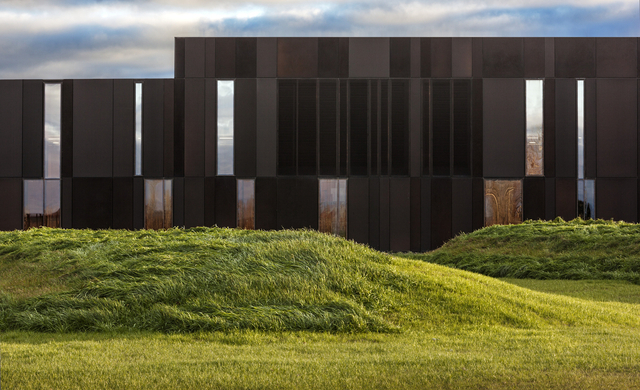 Deteriorating libraries were renovated, co-located with other community spaces, or replaced with innovative architecture by leading architects, who were charged with delivering flexible, sustainable, and connected buildings. Circulation more than tripled and restored hope in what government can accomplish to make significant improvements in the built environment and social fabric of neighborhoods. Detroit Future City is an action-oriented 50-year blueprint for revitalization, repositioning Detroit after decades of urban decline. A broad-based civic engagement design with 26 interactive tactics to engage a diverse range of participants—youth to community leaders—to have a say in their future. The resulting framework’s strategies include resizing city-service systems for a smaller population and using landscape as the catalyst for economic, social, and environmental transformation. Vacant land and obsolete industrial areas are assets repurposed for productive multi-functional landscapes and innovative blue and green infrastructure. Explore this innovative, twenty-first-century planning model for the urban revitalization of Detroit (352 pages). Los Angeles depends on water transported vast distances to meet its needs. 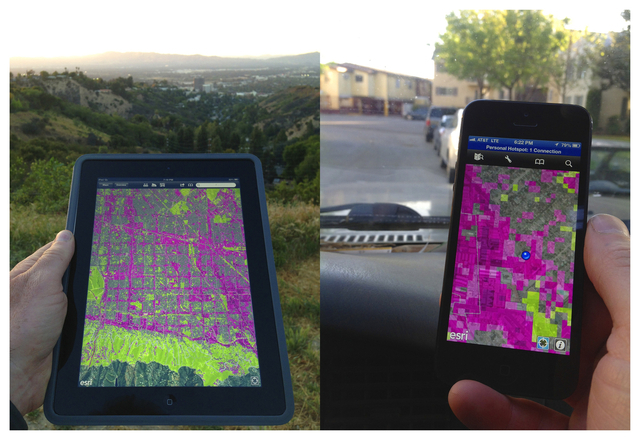 Divining LA is a multiyear initiative led by researchers at the Arid Lands Institute (ALI), bringing together designers, scientists, policy makers, and citizens with a vision to build climate resilience into the surface of dryland cities like LA. 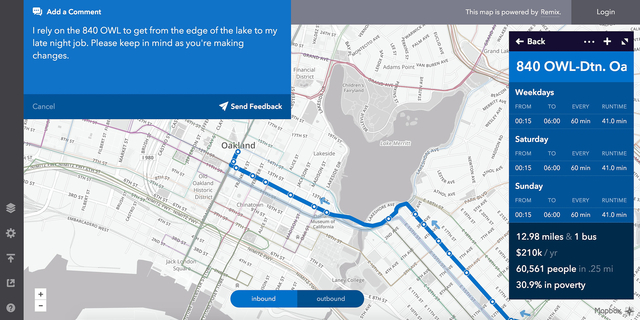 ALI designed a digital decision-making tool, Hazel, that combines rich data at multiple scales to help designers, planners, and builders simulate scenarios for water-smart development. Their Connect the Dots workshops for local youth and residents in high-density, park-poor, low-income neighborhoods expose the hidden water systems beneath the city’s surfaces. By the 1980s Boston’s Dudley Street area was a dumping ground for toxic trash and abandoned vehicles. 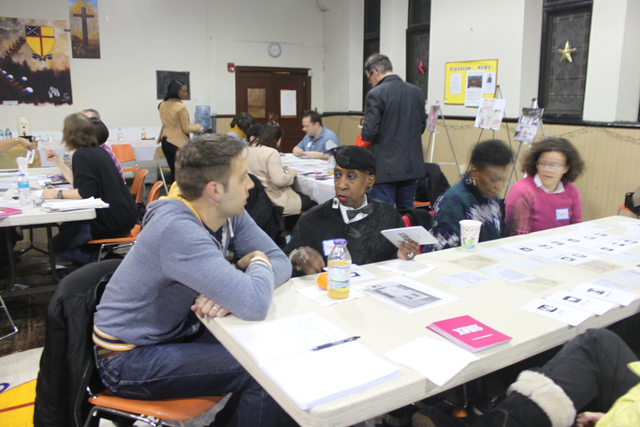 A diverse coalition of African-American, Cape Verdean, Latino, and white community activists formed Dudley Street Neighborhood Initiative (DSNI), organizing Don’t Dump on Us! and Take a Stand, Own the Land campaigns, gaining unprecedented eminent-domain authority over vacant land in the 62-acre Dudley Triangle area, which is preserved within the Dudley Neighbors Community Land Trust. 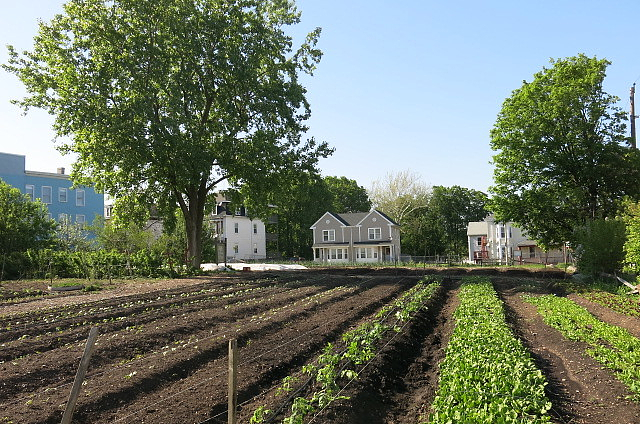 DSNI built permanent affordable housing, a multi-use community building, greenhouse, park, garden, orchard, and urban farmland, stabilizing the neighborhood. 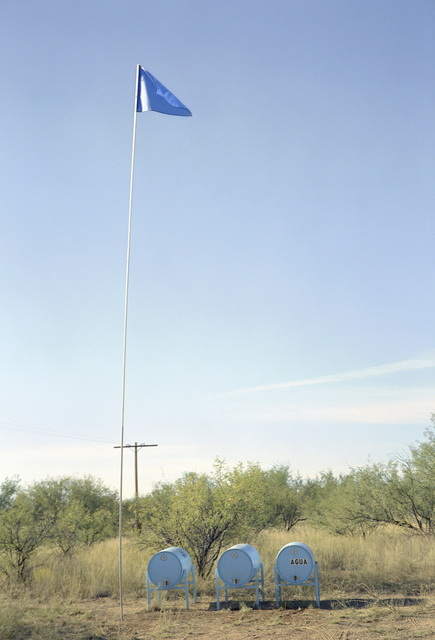 Edcouch-Elsa Fine Arts Center is a point of pride for this immigrant community—sited high above the highway, it is visible from all directions. The idea for a civic space emerged from public discussion with students, teachers, folklorists, historians, and artists. Designers drew inspiration from the high school’s fight song or corrido—a narrative musical form used for generations in Latino culture. 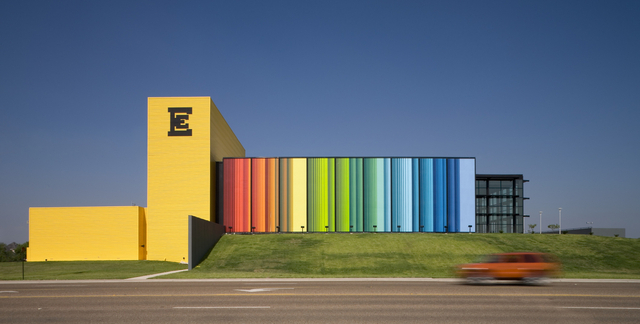 Brilliant vertical color bands derived from the corrido’s sound-wave pattern envelop the building, echoing the form and colors of the area’s auto shops. York, a small town in Alabama, struggles as businesses close, yet it has become a cultural hub for the county. Artists invited by York’s Coleman Center for the Arts closely collaborate with town residents to create socially engaged public art. Los Angeles–based Fallen Fruit uses fruit to connect and explore the importance of community. 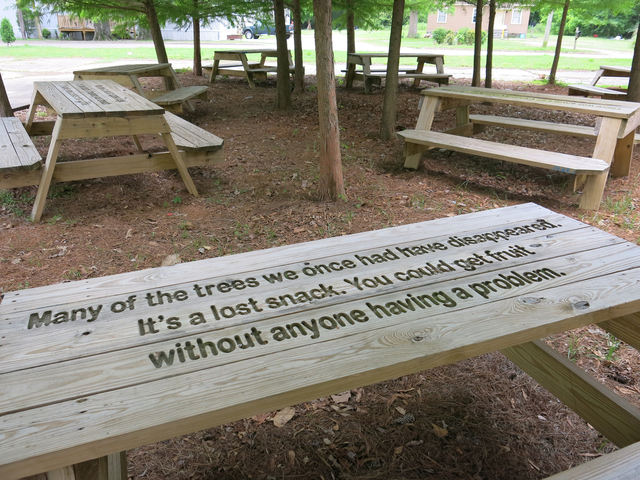 Quotes, gathered from residents who reflected on the town’s former pastoral abundance, the area’s lost fruit trees, and agricultural traditions, were engraved on 9 public picnic tables. A well-intentioned design change during the 2000 presidential election made Florida’s “butterfly” ballot harder to use, and thousands voted in a way they did not intend, highlighting the critical role design can make in support of free and fair elections. 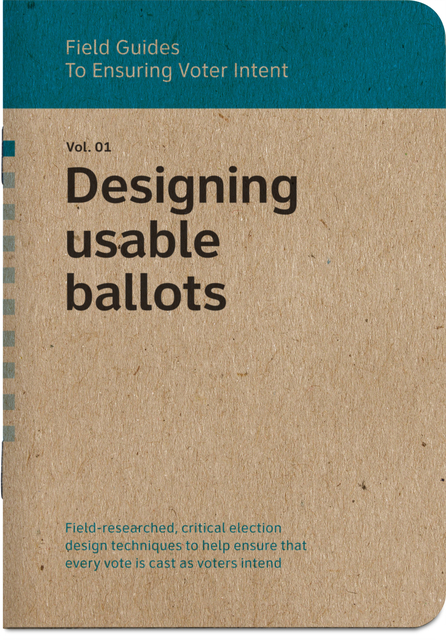 The pocket-size booklets, Field Guides to Ensuring Voter Intent, freely distributed to election officials nationwide, include useful, field-researched, critical design techniques. The guides cover ballot design, plain language, usability testing of ballots, poll-worker procedures, communicating with voters, printed voter information, election websites, and polling place way-finding. 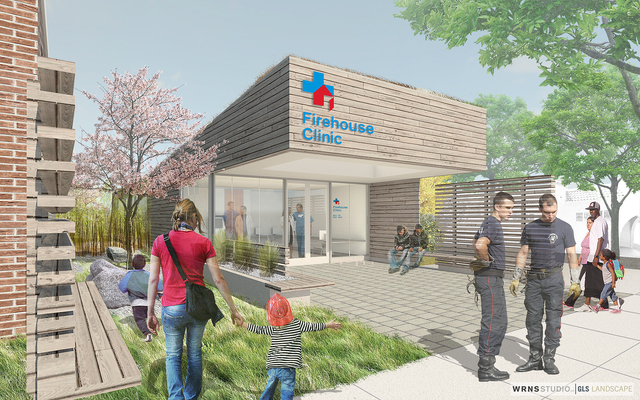 Firehouse Clinics, community health clinics co-located with fire stations, is an accessible, place-based model for delivering primary and preventative care to the 65 million Americans living in primary-care shortage areas. This new model provides an alternative for vulnerable, low-income residents who face long wait times at overburdened health centers or rely on costly emergency room visits for their primary-care needs. 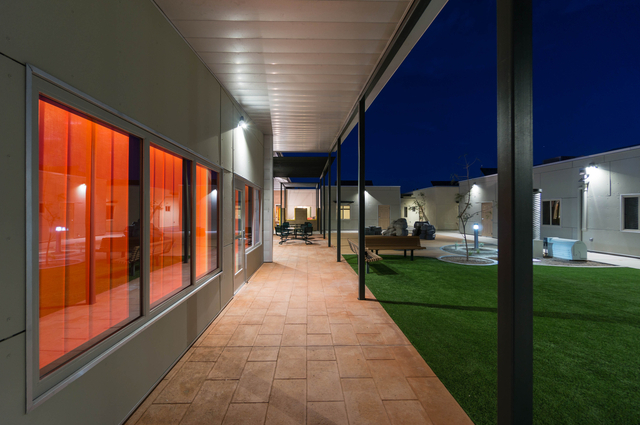 Design guidelines—low-cost framing systems, natural light, Internet access, library, and restorative landscaping—reflect the Clinics’ mission to improve health outcomes and strengthen community. Despite decades of job and population loss, Philadelphia’s significant assets—established communities, strong cultural heritage, and historic architecture—remain. 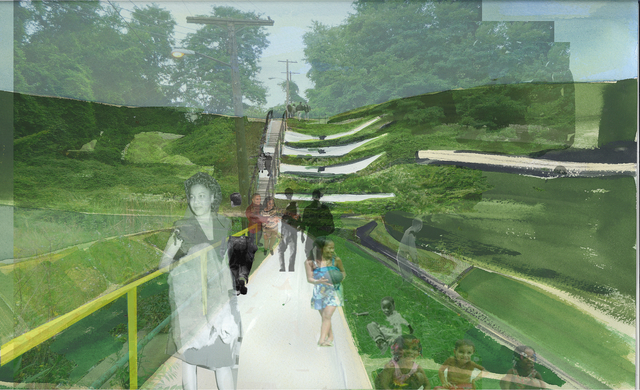 Seeking to reposition historic preservation within the city, the GRAY AREA project explores new ways for old buildings to support the future of neighborhoods. The GRAY AREA card deck encourages community stakeholders to think creatively about preservation challenges, prompting users to learn about and discuss local history, identify and share closely held values, and brainstorm possible uses, programs, and design interventions. 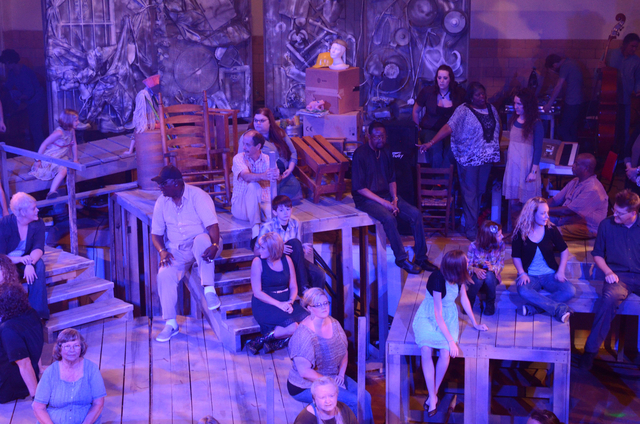 Responding to the prescription-drug abuse crisis in Harlan County, Kentucky, the Appalachian Program at Southeast Kentucky Community and Technical College designed the Higher Ground participatory-theater project. Local oral histories, gathered by students and volunteers, are woven into original musical dramas—such as Foglights—rooted in the challenges and joys of life in the Appalachian coalfields. The project engaged thousands of post-coal Kentuckians in a creative civic dialogue on the difficult issues of out-migration, land-use, mine disasters, and drug abuse to help rebuild their community. Grandparents raising grandchildren is a growing demographic across the United States. In South Tucson—a low-income, largely Hispanic, culturally rich enclave of Tucson, Arizona—a delegation of grandparents envisioned a new kind of collective housing. 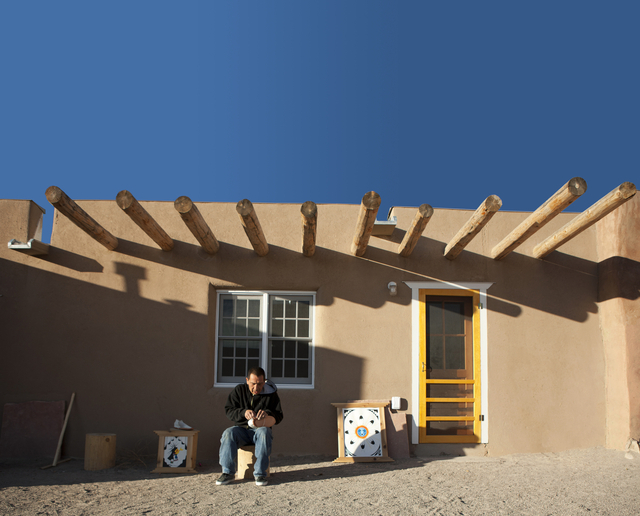 Designed to meet dual-generation needs, a dozen energy-efficient, secure, accessible, affordable rental units and a community building make up the Las Abuelitas (Grandmothers) Kinship Housing complex. 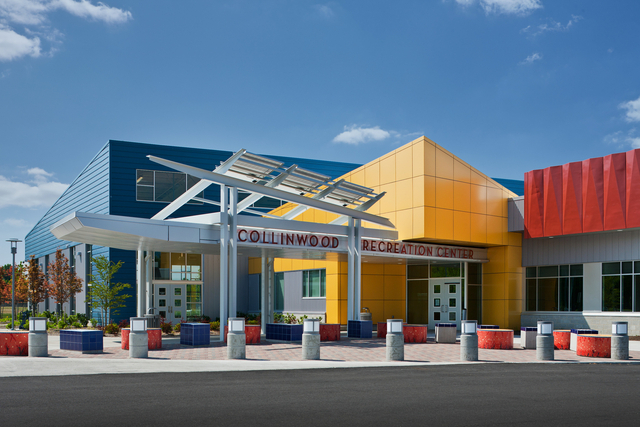 Replacing blighted lots, the onsite community center offers after-school activities, civic-leadership training, and supportive classes for elders, youth, and the rest of the neighborhood. 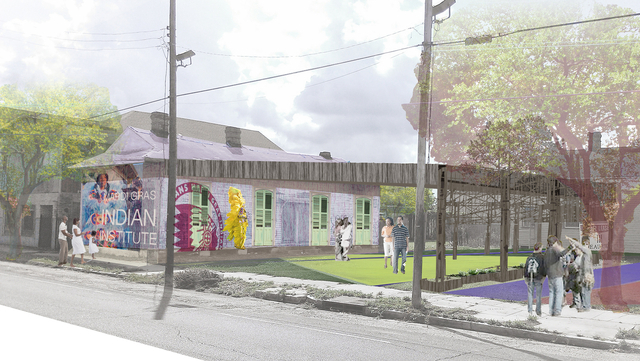 To counter uneven investment in New Orleans since Hurricane Katrina, the Mardi Gras Indian tribes—resident culture-bearers—partnered with designers envisioning LaSalle Cultural Corridor, a revitalization—driven by arts, history and culture—of LaSalle Street, a major thoroughfare in historic Central City. 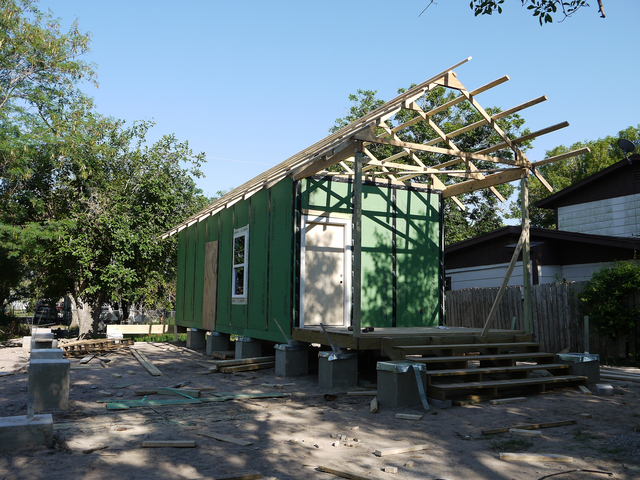 Empty shotgun houses will be repurposed for locally incubated micro-enterprises and cultural organizations, including a permanent Mardi Gras Indian Cultural Campus, and vacant lots activated with an interpretive park and market, anchored by an iconic jazz club and youth arts center. When El Segundo Barrio, a historically significant neighborhood in El Paso, Texas, was threatened with demolition, historians collaborated with residents and activists, creating Museo Urbano, installing banners and a mural depicting historical figures on buildings throughout the barrio to call attention to the significance of the neighborhood, and later occupying a historically noteworthy tenement building in the center of the barrio. 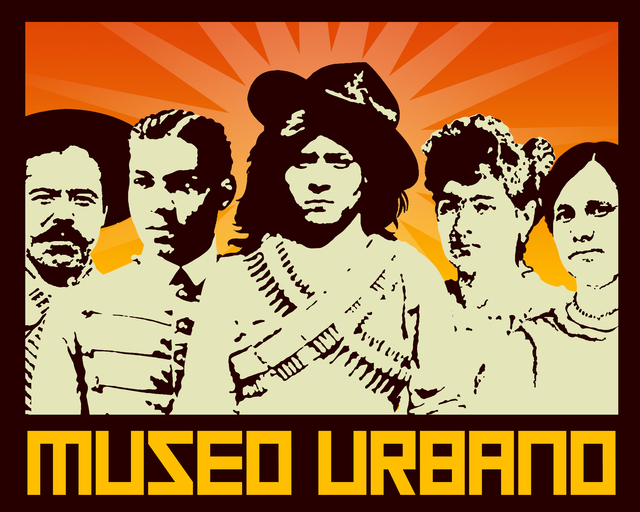 Inspired by UNESCO’s museos comunitarios—conserving and facilitating a community’s social and cultural aspiration—Museo Urbano community collaborations reclaim, preserve, and interpret El Paso–Ciudad Juárez borderland history. The Occuprint collaborative curates, collects, prints, and distributes posters and graphics produced by and for the global Occupy movement. 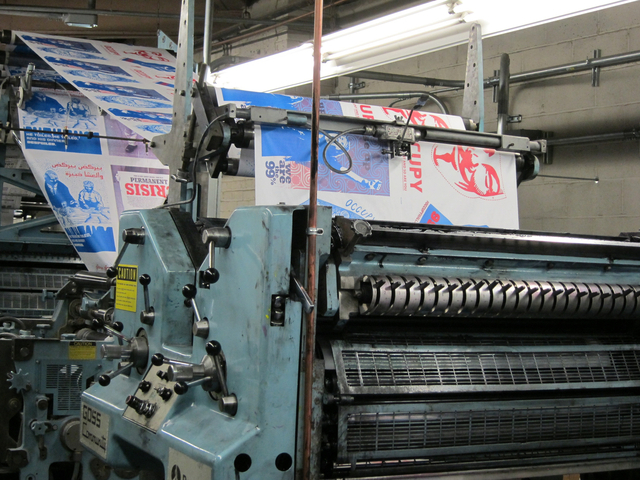 Their first project was an all-poster issue of the free Occupied Wall Street Journal. To support special projects, the group organized a portfolio showcasing 31 screenprinted images from the group’s online archive. Occuprint embodies an alternative ideal—sharing graphic work designed by people inspired by a social movement—while reclaiming a portion of the digital commons from the bombardment of constant corporate messaging. Nuestro Lugar Productive Public Space is the first and largest symbol of community-driven change for the largely Latino seasonal farmworker community of Eastern Coachella Valley’s North Shore. 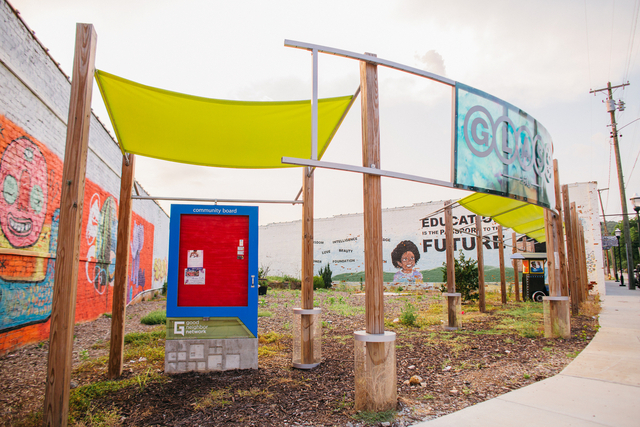 A barren, 5-acre parcel is transformed into a multi-functional desert garden, offering farmers’ markets, entrepreneurial training, art programs, and a community-designed newspaper. 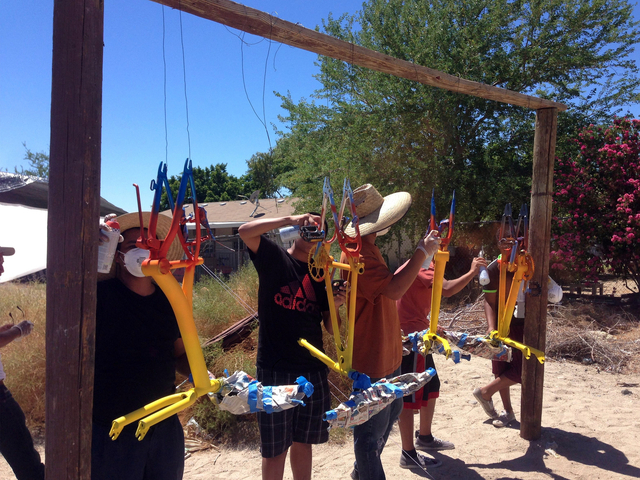 Part of a larger mobility plan for those without reliable means of transportation, the low-cost, low-tech Biciteca bike-share program ensures access to the new public space; bikes are refurbished by local youth at Desert Riderz bike cooperative. The Outside In Outreach Center—one of the country’s first community health clinics to provide free medical care for “alienated youth” living on Portland’s streets—consolidates medical and youth services into one building. 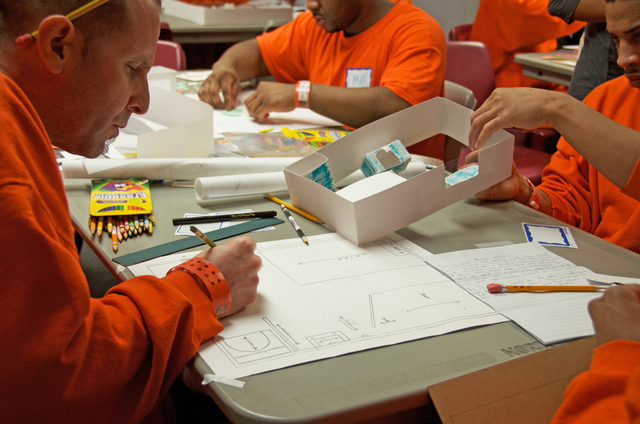 Design goals—to promote the dignity of individuals, welcome disenfranchised youth, and provide safe refuge—informed the building’s energetic and open form. 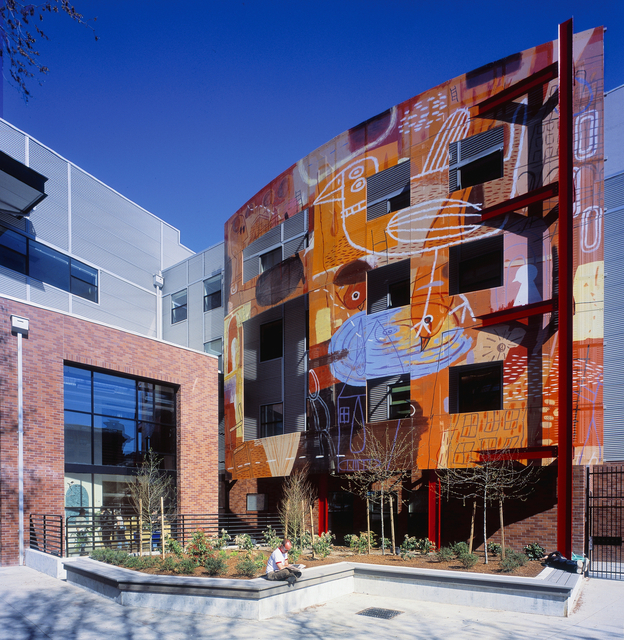 Workshops, including youth just off the streets who painted and collaged their ideas, called for an “open and safe” building “with a sense of humor” helped shape Seattle-based Clark/Kjos Architects’ design. The President’s Task Force on 21st Century Policing sought to identify best practices and rebuild trust between police and local communities. In response, Studio Gang’s Polis Station design proposal offers a set of ideas that transform urban police stations into neighborhood investments that strengthen their communities, laying out both physical and programmatic steps to support social interaction. Designed for a specific location—Chicago’s North Lawndale neighborhood—Polis Station principles can be adapted and applied in neighborhoods throughout the United States. 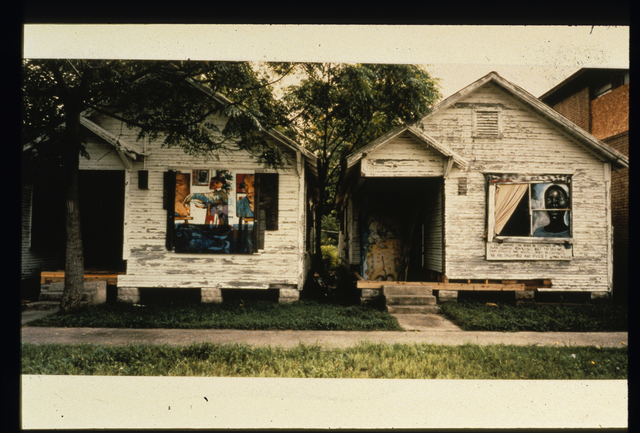 Project Row Houses (PRH) today encompasses 6 blocks and 40 properties in Houston’s historic Third Ward. 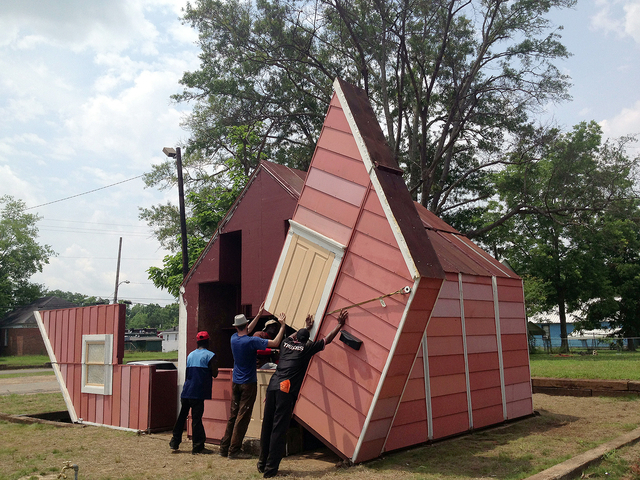 Started when 7 African-American artists acquired 22 abandoned shotgun houses in 1993, creating a socially engaged art practice, PRH provides community service, educational programs, and neighborhood revitalization, including low-income, artist-residency housing and supportive housing for young single mothers. Respecting the neighborhood’s urban fabric and shotgun vernacular tradition, and using similar materials and scale, Rice Building Workshop collaborated with PRH on 6 experimental affordable-housing strategies, designing and building close to 60 residential units since 1997. A project of the Los Angeles Urban Rangers collective, the Public Access 101 initiative asserts that public spaces are essential to livable, democratic cities. 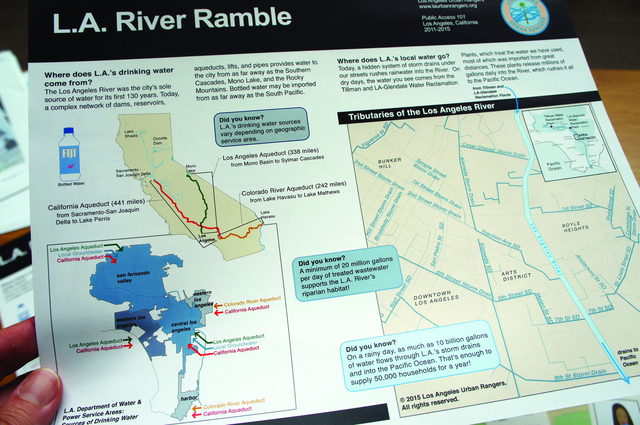 The rangers designed urban trail routes and led hikes through the city’s Bunker Hill financial district and the concrete-lined LA River, encouraging people to explore overlooked urban places and consider the city as a part of nature—humans’ natural habitat—that offers the same wonder travelers have found in national parks. Raleigh Denim Workshop represents a new way forward for smaller-scale manufacturing that is socially, environmentally, and economically sustainable. Founders Victor Lytvinenko and Sarah Yarborough’s ethos—to embrace quality before quantity and the humanness inherent in that idea—is embodied in their approach, textile choices, and design details. 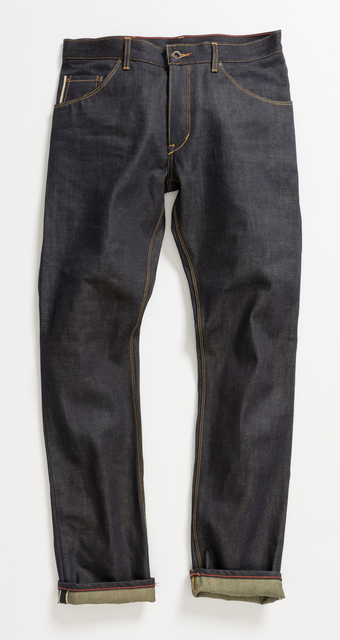 They design and make limited-edition, American-crafted denim jeans in downtown Raleigh, North Carolina, using vintage sewing machines, and they established a North Carolina–based supply chain for certified organic cotton to make jeans with the smallest possible carbon footprint. 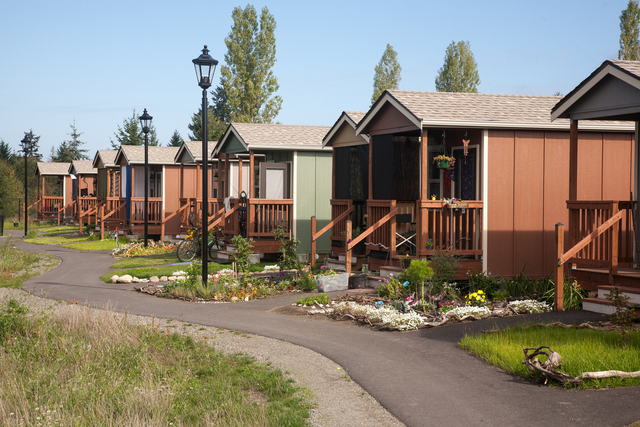 Quixote Village offers a community-engaged approach to ending homelessness. A self-governing tent city of homeless adults, Camp Quixote, moved 20 times, finding sanctuary on places of worship throughout Olympia, Washington. Together with the local community and nonprofit Panza, camp residents raised funds and lobbied for land to build permanent supportive housing—and in the process changed a community’s perception about people experiencing homelessness. MSGS Architects, with residents, designed the 30 single-occupancy dwellings, common spaces, and site that make up the Village. RAPIDO rethinks large-scale rapid housing delivery—especially in vulnerable, low-income neighborhoods—after natural disasters by reducing response time and costs and delivering higher-quality housing while supporting communities.A 400-square-foot core housing unit—containing a living area, kitchen, bathroom, and bedroom—is deployed on a family’s property and local teams help families negotiate the disaster-relief process, while architects and contractors collaborate with families to expand and customize the structure to meet each family’s needs in as few as 90 days at nearly half the typical cost of rehousing. Red Hook WIFI is a community-led effort designed to close the digital divide, generate economic opportunity, ease access to essential services, and improve quality of life for the more than 11,000 residents of this underserved neighborhood. 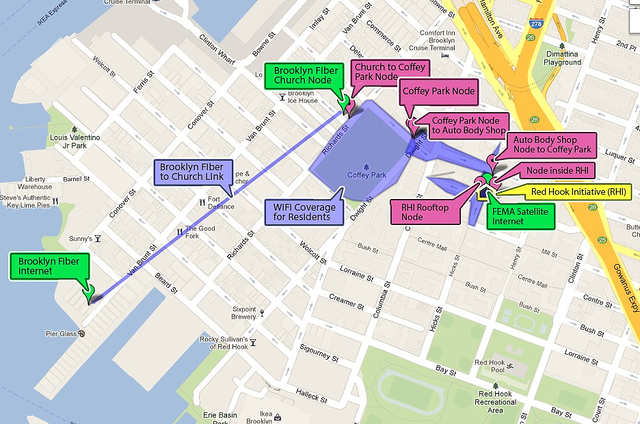 Red Hook Initiative deployed a wireless mesh network, which proved to be a resilient infrastructure during a natural disaster. Installed, maintained, and promoted by Digital Stewards, young adults from the community, the network became the primary communication stream for residents when the Internet failed after Superstorm Sandy hit the area. “Defiant jewelry with a purpose,” Rebel Nell’s pieces are made from locally “harvested” fallen Detroit graffiti. 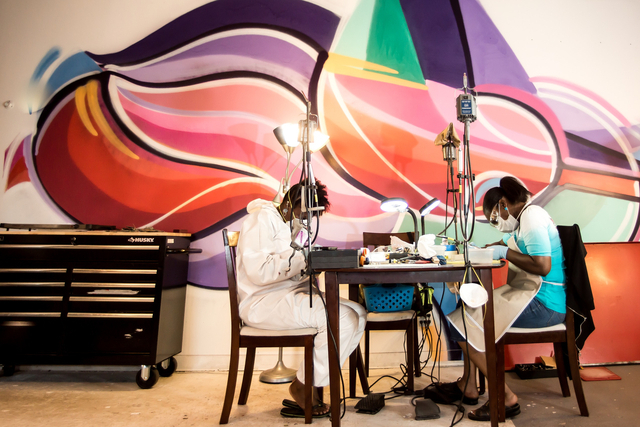 The jewelry—necklaces, earrings, rings, cuff links, and bracelets—are designed and made by women transitioning from a shelter to an independent life. The Rebel Nell team works directly with local homeless shelter caseworkers to hire women as “creative designers.” With a primary goal to restore confidence, Rebel Nell also provides financial literacy and entrepreneurship classes and offers regular meetings with financial and empowerment advisors. 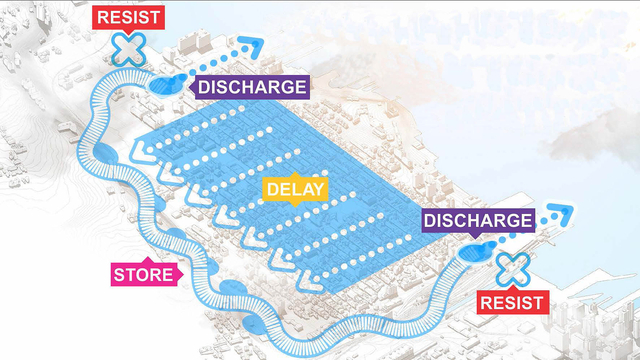 The Resist, Delay, Store, Discharge urban water strategy—one of 6 post-Superstorm Sandy Rebuild by Design strategies—maximizes environmental, economic, and civic opportunities in the midst of large population numbers, increasing density, and the threat of storm surges and flooding in New Jersey’s coastal cities. “Resist” strategies propose hard and soft interventions on the coastline as defense against water; “delay” calls for urban infrastructure to absorb and slow rainwater runoff; “store” redirects excess rainwater for storage; and “discharge” disposes of trapped rainwater. 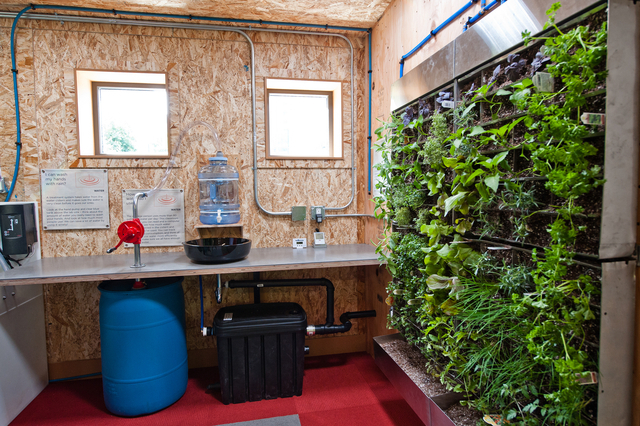 Creating a new standard for portable classrooms, the SEED (Sustainable Education Every Day) Collaborative in Seattle designed an environmentally restorative—net-zero energy, net-zero water, and 100 percent nontoxic—modular learning space. The design exposes the building’s structure, systems, and functions for inquiry-based learning experiences in science and math. 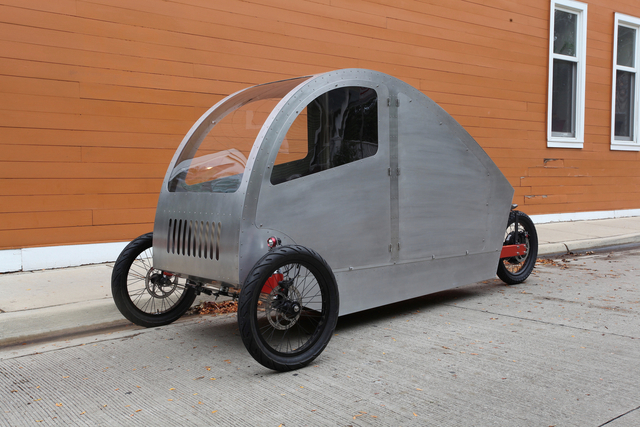 Designed with a goal to address inequities in education, the self-sustaining and transportable SEEDclassroom is adaptable to diverse settings. SEED aims to make all buildings restorative teaching tools that benefit their users and communities. 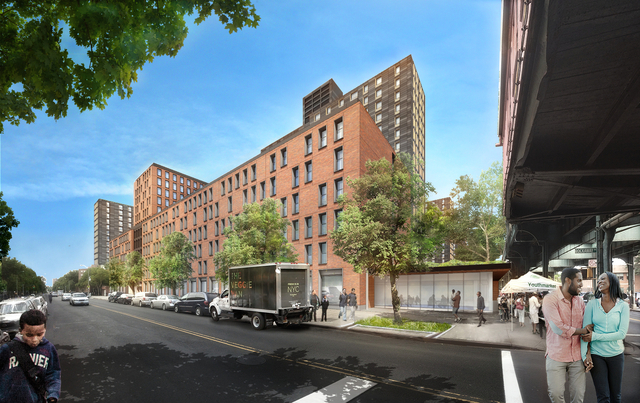 Preserving and improving existing low-income housing blocks without resident displacement as the cornerstone of a strong and healthy neighborhood is the aim of the Superblock Retrofit strategy. Guided by residents of Tilden Houses in Brownsville, Brooklyn—the focus of the proposal—the cost-effective design integrates the superblock into the surrounding neighborhood with new laneways to increase circulation, security, and livability for residents, while a mix of green retrofits, new housing, retail, open space, and community facilities supports a more economically diverse community. 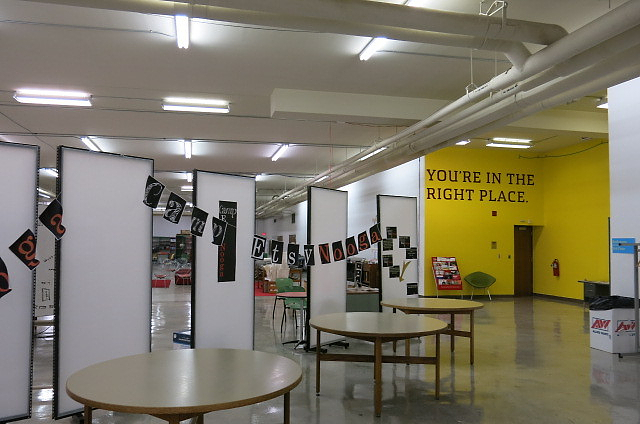 An incubation space for products and companies, TechShop democratizes access to professional machines, high-tech equipment, and design software, providing resources, training, mentoring, and networking for people of all skill levels. The rapid product prototyping and fabrication studio enables the development of a range of devices, from the Kicker Helper, which helps a child in a wheelchair play ball, to Infinite Socket, a state-of-the-art prosthetic socket delivering unprecedented mobility to amputees. 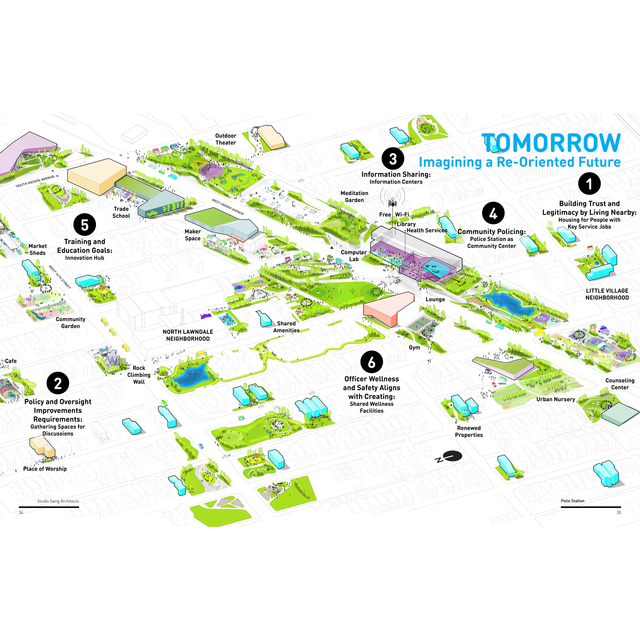 The Thunder Valley Regenerative Community’s bold design, with self-sufficiency, economic self-determination, and environmental resilience as guiding goals, is a 34-acre living laboratory for developing innovative, Native-generated, cooperatively owned solutions. 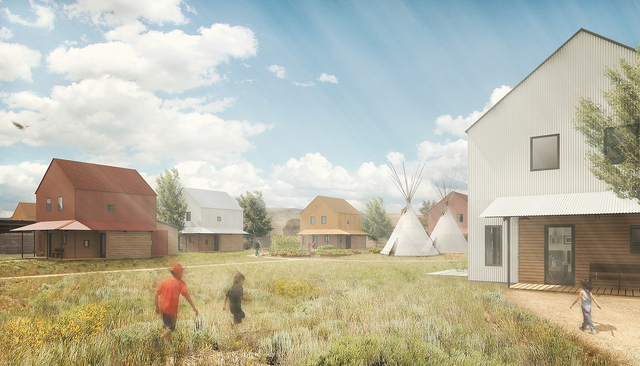 To overcome Pine Ridge Indian Reservation’s systemic poverty, Oglala Lakota youth formed Thunder Valley Community Development Corporation, collaborating with a team of planners and designers on a vision that includes high-performance buildings for housing, culture, and commerce; common areas for markets and powwows; secluded spiritual spaces and trails; and sustainable energy and regenerative landscapes. Design of a new U.S. Land Port of Entry in Van Buren, Maine, balances the government’s strict surveillance requirements with the community’s need for integration into the landscape and improved traffic circulation—critical to the local economy for this rural town of roughly 2,000, 23 percent of whom fall below the poverty line. 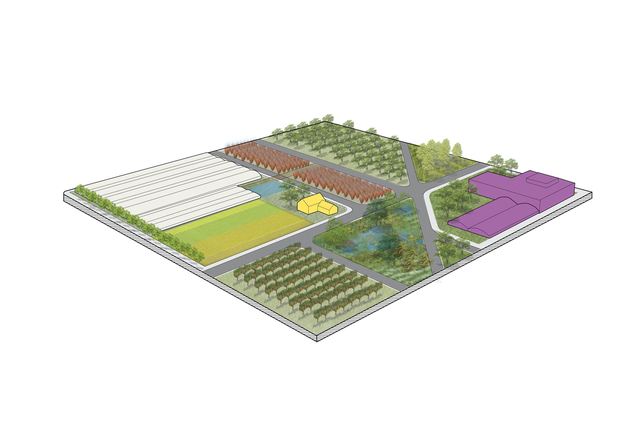 The landscape design references the town’s historically narrow plots and Acadian agrarian landforms, while the port’s energy design reduces standard-energy consumption by almost half. Design interventions reclaim derelict, leftover space below elevated overpasses into an inviting, spirited public commons. 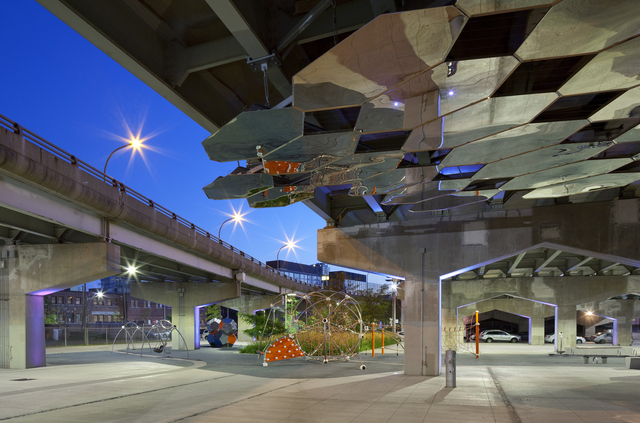 Underpass Park in Toronto, Canada, offers safe, engaged pedestrian passage reconnecting 2 neighborhoods and parks. 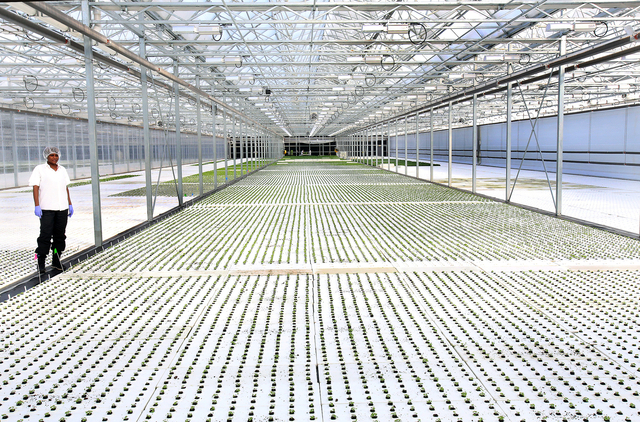 The overhead structure offers protection for year-round activities, and plantings in voids, where sunlight can reach, transform portions of the site from gray to green. Weaving disconnected neighborhoods and forgotten spaces, often the result of highways cutting through the urbanscape, back into the urban fabric can improve the health of the entire city. 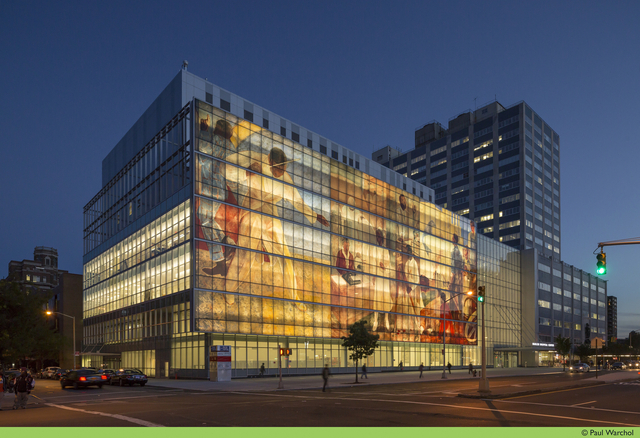 Design plays a critical role in New York–based Center for Urban Pedagogy’s work translating complex urban issues and systems into useful visual tools for everyday people. The phrase “affordable housing” has a technical definition, which can determine what is built and who gets to live there. 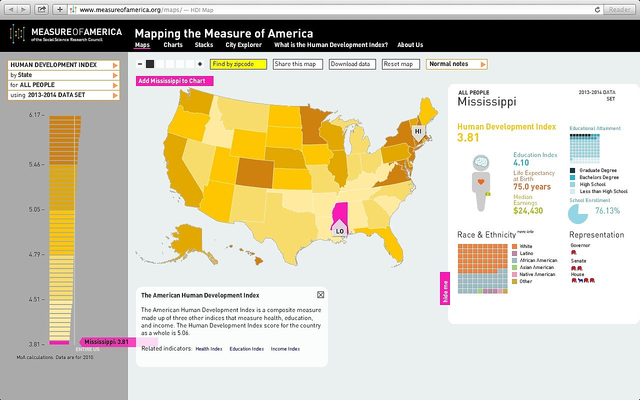 This installation includes graphics from CUP’s What Is Affordable Housing? 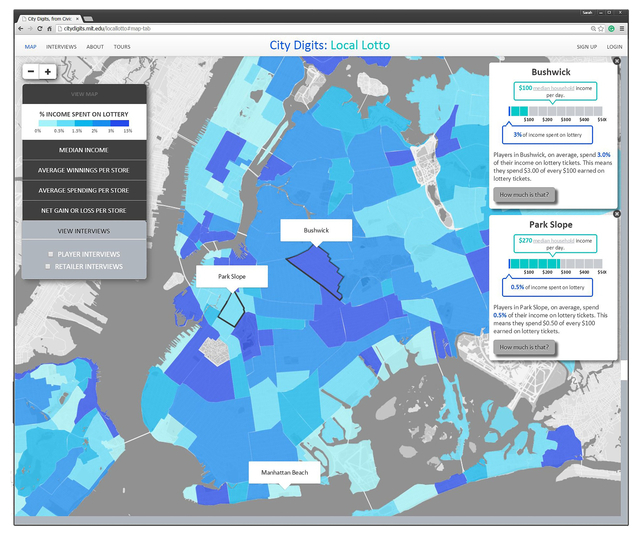 toolkit, showing who lives in five NYC neighborhoods, what housing is available to them at what cost, and the immense shortage of affordable housing citywide. 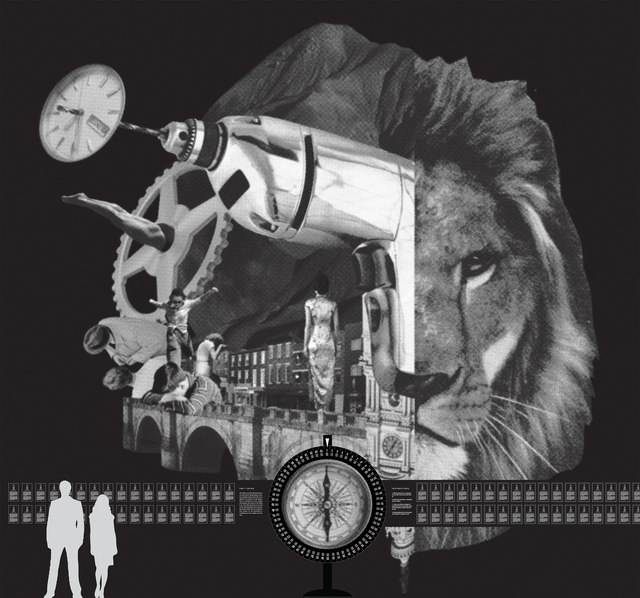 Helping residents shape their own future, the Center for Urban Pedagogy—in collaboration with grassroots advocates, policymakers, and design professionals—investigates complex urban issues. 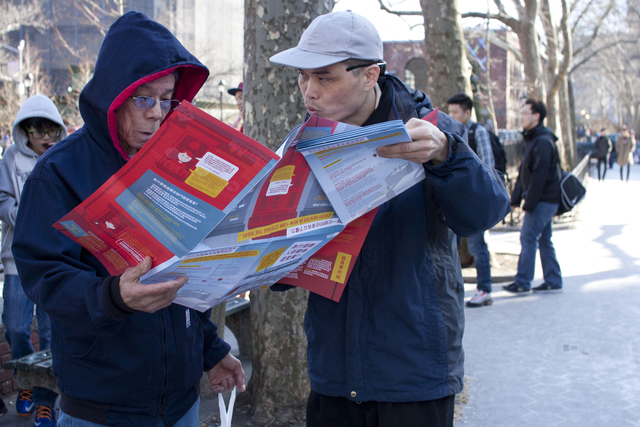 Chinese and English Rent Regulation Rights foldout posters explain New York City’s complex rent-stabilization laws in simple language, visually illustrating common scenarios to help Chinatown tenants understand their rights as they face pressure from landlords to vacate as neighborhood property values increase. Designs for Spanish and San Francisco editions followed. 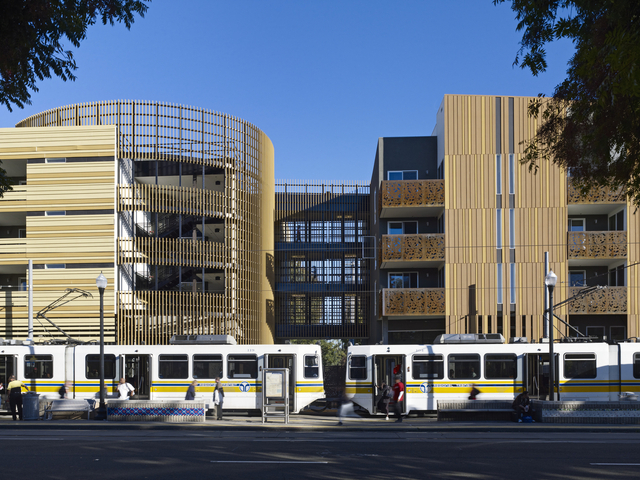 San Francisco–based David Baker Architects designs innovative, place-based affordable housing and mixed-use, pedestrian-friendly buildings and communities throughout California—work spanning 30 years. The architects have developed a set of 9 elegant, economical, and human-centric design principles that enhance low-cost housing, give new buildings a sense of authenticity and uniqueness in the urban environment, and provide a place where residents and neighbors feel seen, respected, and able to effectively engage with the world. 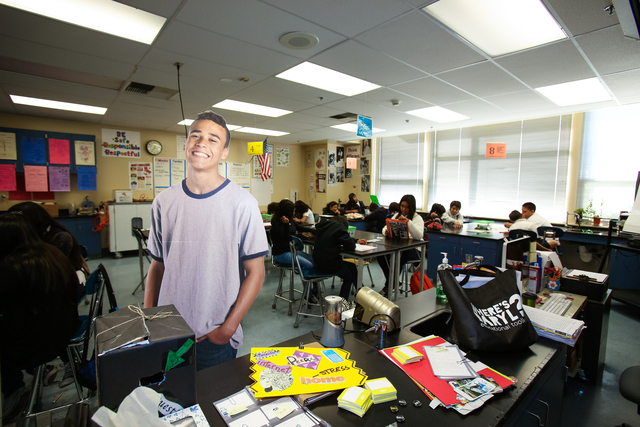 With firearm homicide a leading cause of death among Los Angeles youth aged 15 to 24, ArtCenter College of Design collaborated with LA’s School District to design the Where’s Daryl? gun violence prevention program. Based on Daryl, a fictional middle-school student who misses out on life’s events because he is jailed for bringing a gun to school, the downloadable toolkit contains 8 lessons filled with activities and short videos to spark peer-to-peer dialogue and critical thinking about situations in which guns could negatively impact their lives. East Chattanooga’s Glass Street renewal is proof that resident-inspired, cumulative, well-placed, creative, and affordable interventions can make a difference. The nonprofit Glass House Collective organized a series of neighborhood events, from a giant block party to urban-design workshops with neighbors, architects, designers, and entrepreneurs generating a set of street revitalization ideas that are rooted in place; they were later adopted by the city. Woodwise Urban Designs now works in the neighborhood, designing and manufacturing high-quality, long-lasting environmentally sustainable products.